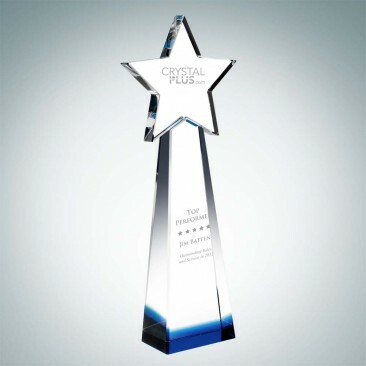 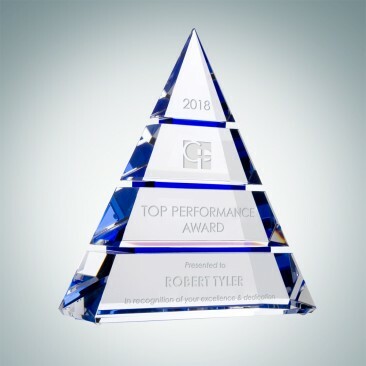 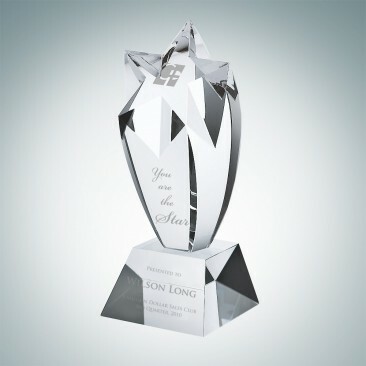 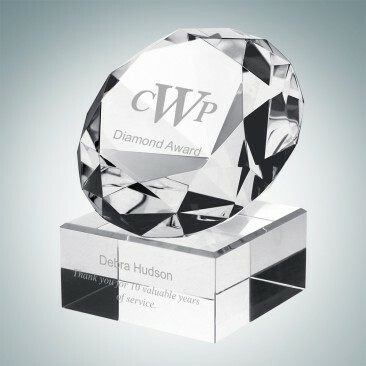 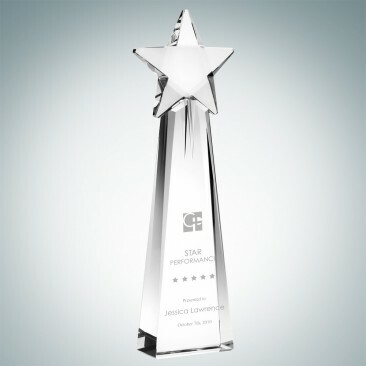 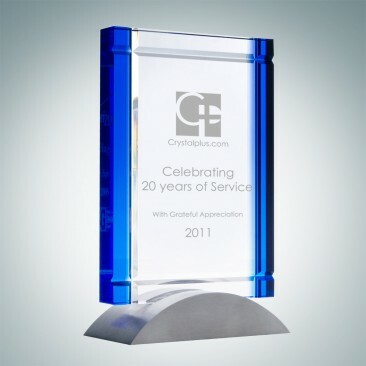 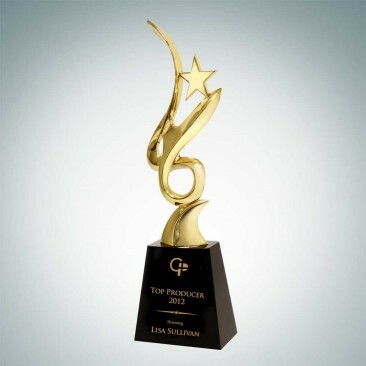 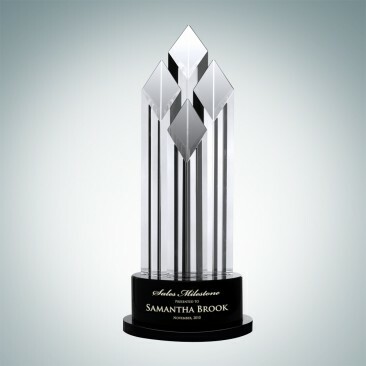 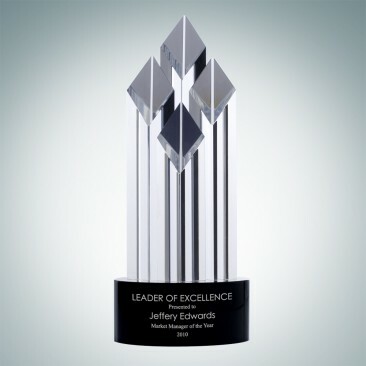 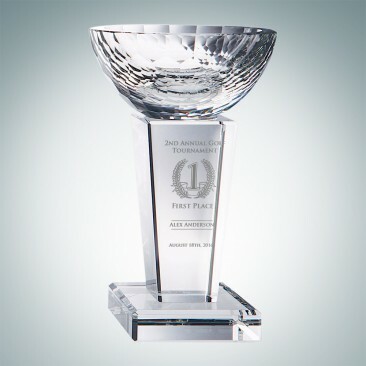 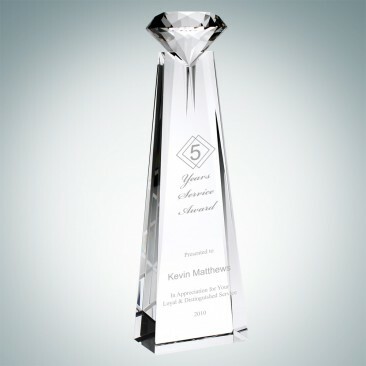 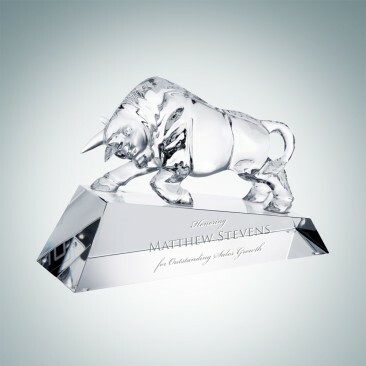 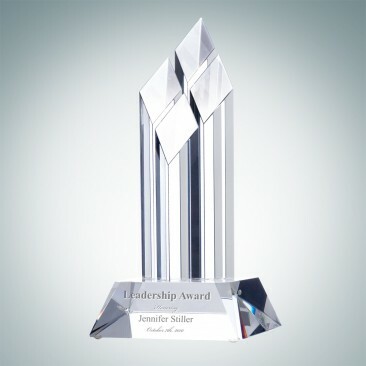 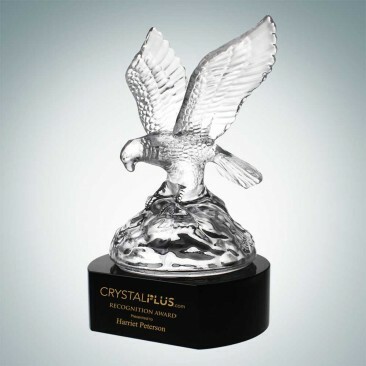 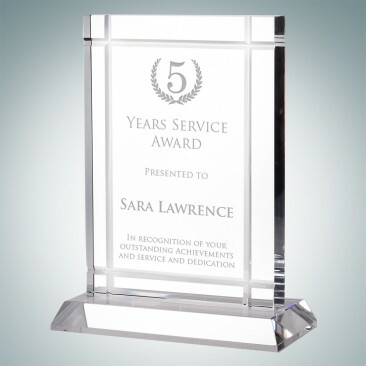 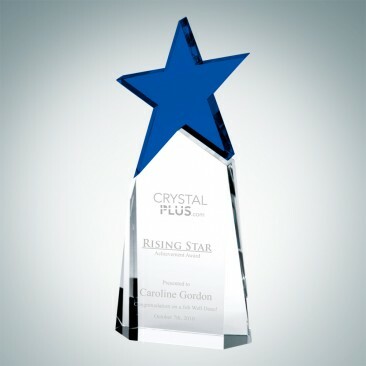 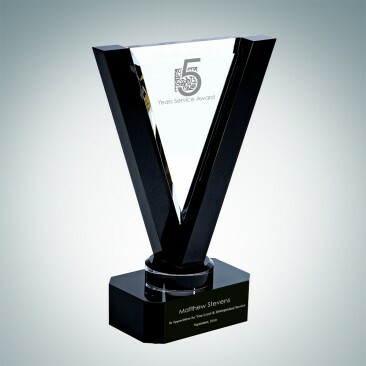 With the abstract concept and the combination of colored optical crystal or metal accents, these unique crystal creations are the most memorable awards at your event. 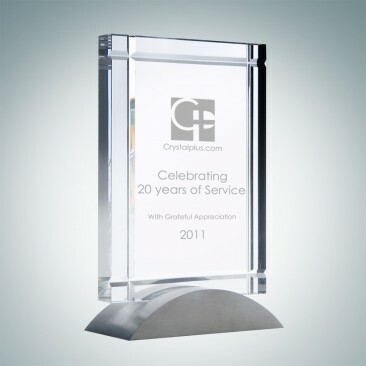 They also serve as an elegant decoration piece for your home or office. 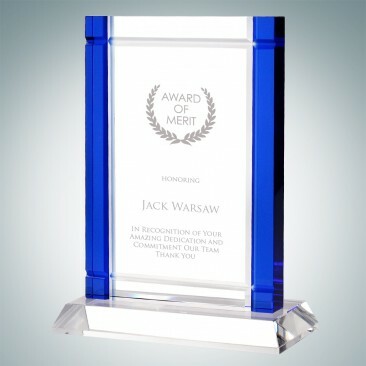 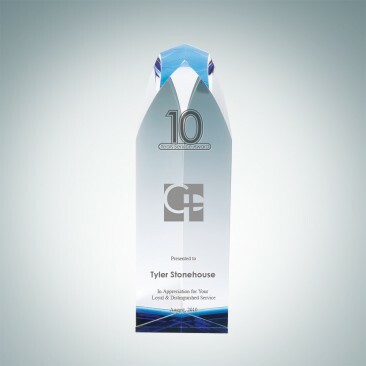 These awards are sure to be treasured by the recipient for generations.